Repeal the breed ban in Denmark: Can we even have dogs in Denmark?? 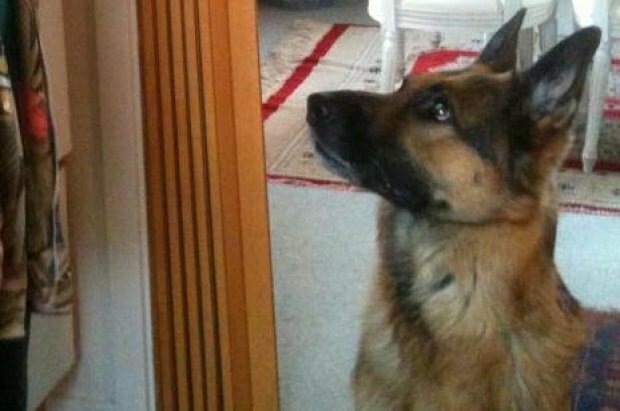 Jette’s case(the owner of the German Shepherd Thor) is grotesque and shows once again that public security among Danish dog owners is non existing. That dogs in between occasionally have a dispute is a known fact and most often this causes no major damages. Damage as seen in this case would earlier have been taken care of amicably and within the mutual insurance companies. Not alone do we see a flaw in our public security, but also a diminished tolerance towards other people and their dogs. The first to report gains revenge. The dogs have turned into a pressure tool to hit at each other, especially towards people one dislike. Dogs are no longer allowed to react and an increasing amount of myths are rising, concerning natural dog behavior. In cases where the police state the reason for euthanasia, we have often seen statements like “we have not seen natural dog behavior, since big dogs can not be afraid of small dogs”! The point in the case with Jette and Thor is that even the most elementary law and order within the dog law has been totally neglected. This is indeed worrying and a huge flaw in our public security. Can we even have dogs in Denmark? If so what do we expect from them? Can they live up to our expectations?